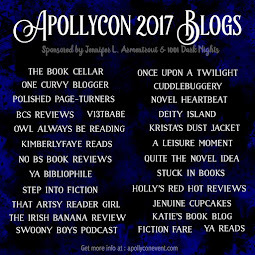 When Dimple Met Rishi is hands down my favorite book in 2017 so far. It has everything a great YA novel should have, swoon worthy moments, family values, smart chicks, and witty banter. Rishi is prideful in his Indian family values, he believes in arranged marriages and wants to please and make his parents proud. Dimple not so much... She doesn’t have marriage or even finding a life partner in the forefront of her mind. 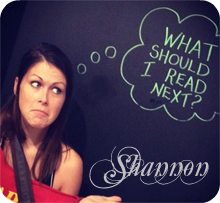 She has her studies, her career, and insomnia con to worry about. Her mom is always pressuring her to wear makeup, dress nicer, find herself a good Indian boy to marry, but that’s the least of her worries at 18. When Dimple’s parents reluctantly let her go to a summer program, Insomnia Con, a six week program where she comes up and codes an app and the winner gets to met her idol, she is thrilled. Little does she know Rishi is sent there as well, but not to compete but to find his future arranged wife, Dimple. The best part, neither of them know about each other, well Rishi knows about Dimple and has seen her picture, but he doesn’t know that she is clueless about the arrangement and Dimple is completely clueless on everything. From the very first time they meet it becomes a hilarious tale. I seriously could not get enough of these two. 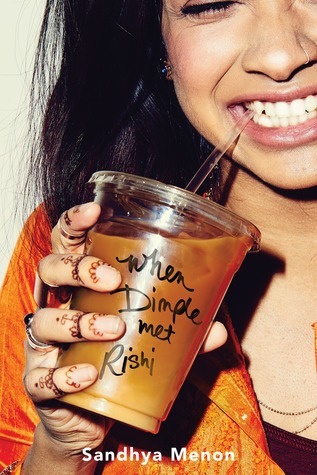 Like I stated before, When Dimple Met Rishi is hands down my favorite book this year. I loved how focused and determined Dimple is when it comes to her future, her studies, and making this app that would help the lives of many, especially her father. Then there’s Rishi whose values his family and their traditions. I loved learning more about their culture and having Hindi involved in the text as well. Then there’s the best dialogue between the two as well, witty, funny, and just perfect. This book was just perfect. I cannot express it enough on how much I loved this book. From the perfect cover art to the perfect story, everything. I don’t know if you can tell but I loved this book and I’ll never be able to completely express myself on the matter, but I do know this will be a reread for sure in the future.